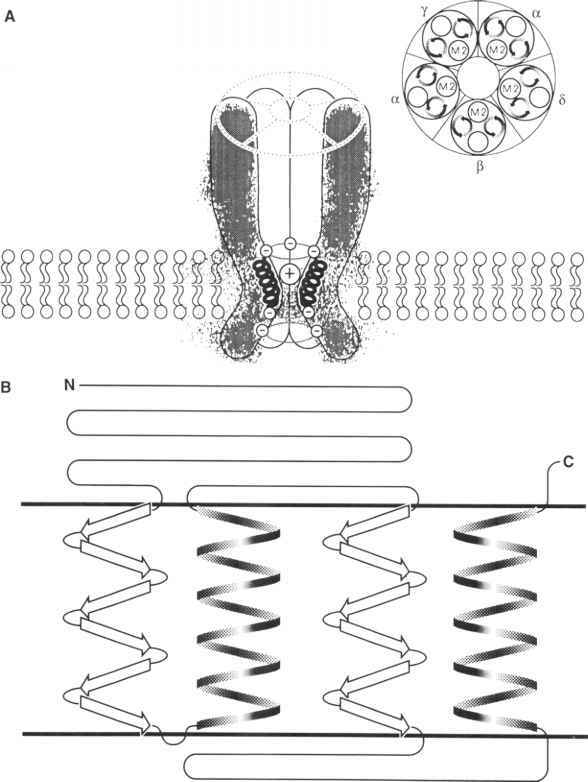 zinc finger of the the other receptor partner to produce this stabilized configuration. The interaction of the glucocorticoid homodimer with the double standard hormone-response element, based on X-ray diffraction data, is shown in Chapter 1. FIGURE 10-19 Structures of metyrapone and aminoglutethimide. FIGURE 10-20 Action of glucocorticoids on the prostaglandin (PG) system.